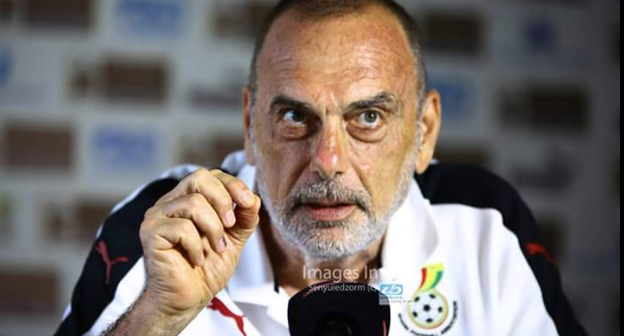 Ghana coach Avram Grant has told Ghanaians to at least show some respect to his players following constant criticism by some fans and sections of the media. 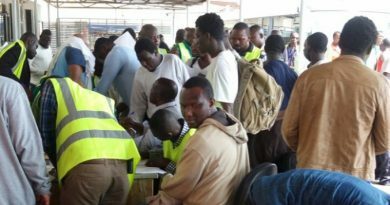 Though Black Stars are in the semi-finals of the Africa Cup of Nations, Ghanaians haven’t stopped bashing the playing body for some abysmal performance in the ongoing Nations Cup tournament. “Every player had has criticism at one time or another. 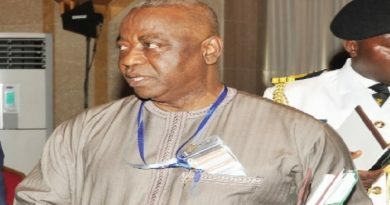 I would like that to change,” said the Avram Grant. “I don’t know why they target players. ‘’I would like them to respect the payers, who are giving everything.” Ghana are seeking an elusive fifth Nations Cup title in Gabon – their last came in 1982. And they are showing the kind of resilience and quality necessary to end that 35-year wait, having beaten DR Congo 2-1 in Sunday’s quarter-final to reach the last four’’. But some people have questioned whether the team is sufficiently equipped to go all the way, and Aston Villa forward Jordan Ayew appears to be the focus of the doubters’ negativity. “Jordan is having a great tournament,” Grant stressed. “He gave a great assist to Asamoah Gyan against Mali and scored a great goal against DR Congo in the quarter-final. “Also his performance statistics are great and they show he is running a lot. He is answering his critics on the pitch. ” The Black Stars will meet Cameroon on Thursday for a place in the final. “It will be very tough, we saw Cameroon’s quarter-final win over Senegal and they played very well,” Grant said. “Cameroon will have one more day rest than us but we’ve shown we can deal with difficulties. Ghana will face Cameroon who beat Sadio Mane’s Senegal 5-4 on penalty at semifinals on Thursday. 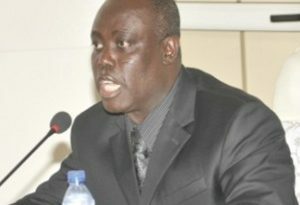 The former Chelsea boss has been charged by the Ghana Football Association[ GFA] to win the country its fifth continental trophy since last winning it in 1982.